© 2017 by Nordic Games GmbH, Austria. Developed by GolemLabs, Canada. Published by Nordic Games GmbH. 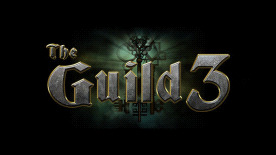 The Guild & Die Gilde are registered trademarks of Nordic Games Licensing AB, Sweden. All other brands, product names and logos are trademarks or registered trademarks of their respective owners.